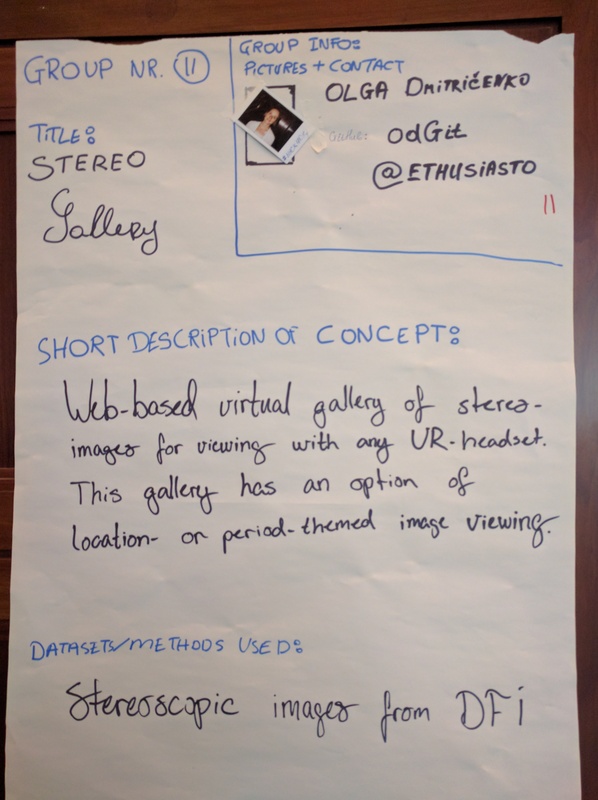 Webbased virtual gallery of stereo-images for viewing with any VR headset. This gallery has an option of location- or period-themed image viewing. Adapting the DFI stereo images from Flickr Stream making them accessable and usable for VR and more.